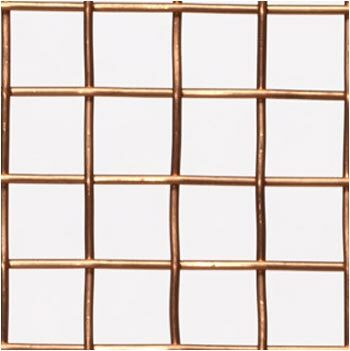 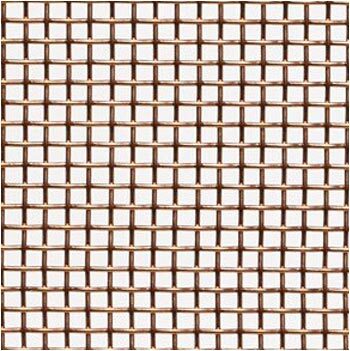 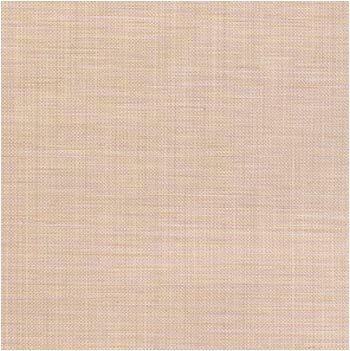 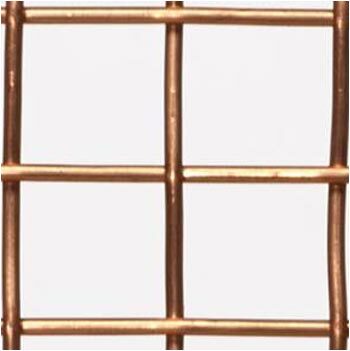 We are one of the leading manufacturer, supplier, stockist and exporter of Copper Wire mesh in Mumbai, India. 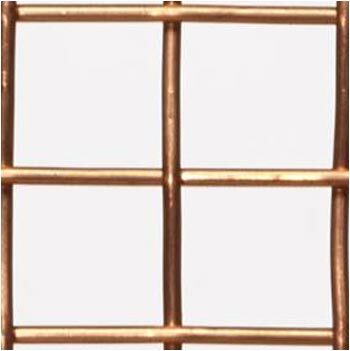 special purpose copper for hot forgings. 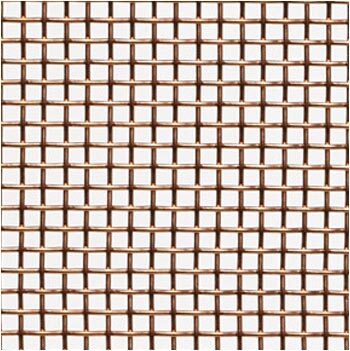 It has excellent conductivity and corrosion resistance, and is preferred when conductivity is the prime requisite. 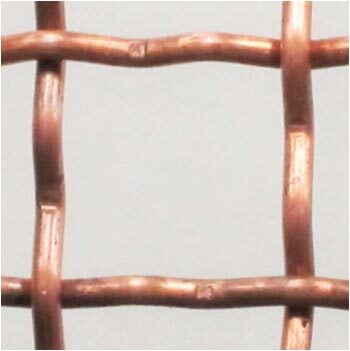 Widely used for current-carrying forged connecter studs, lugs, cable clamps contacts, welder parts, and non-current carrying structural parts.